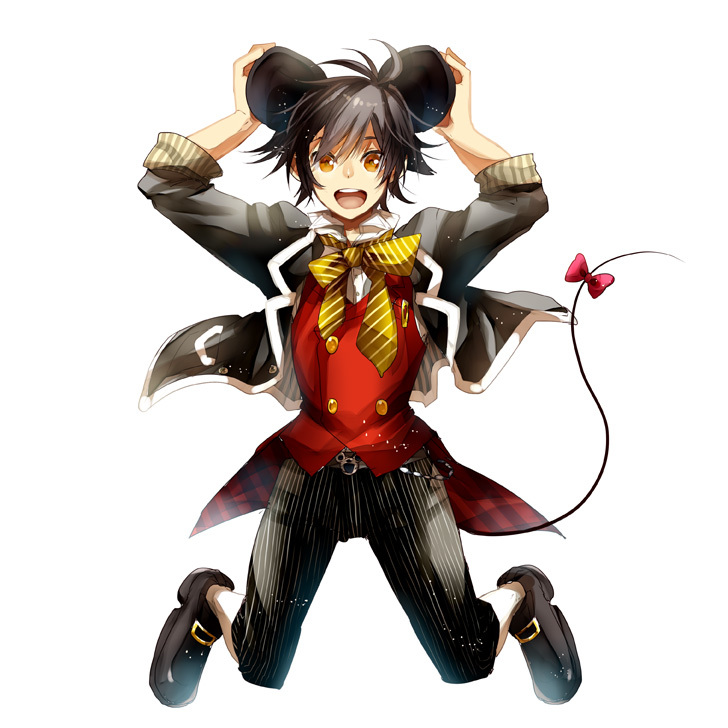 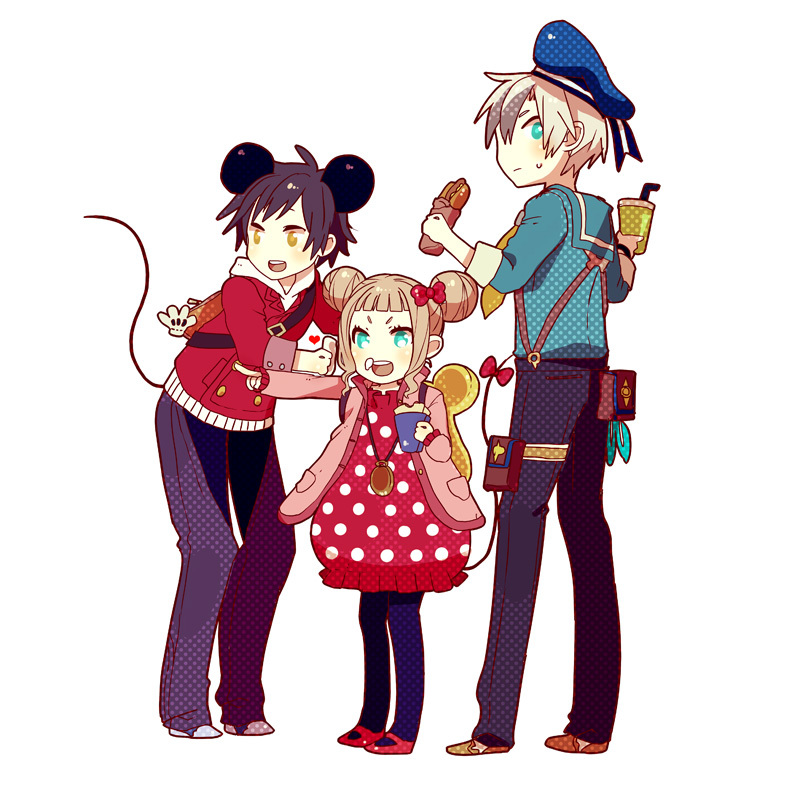 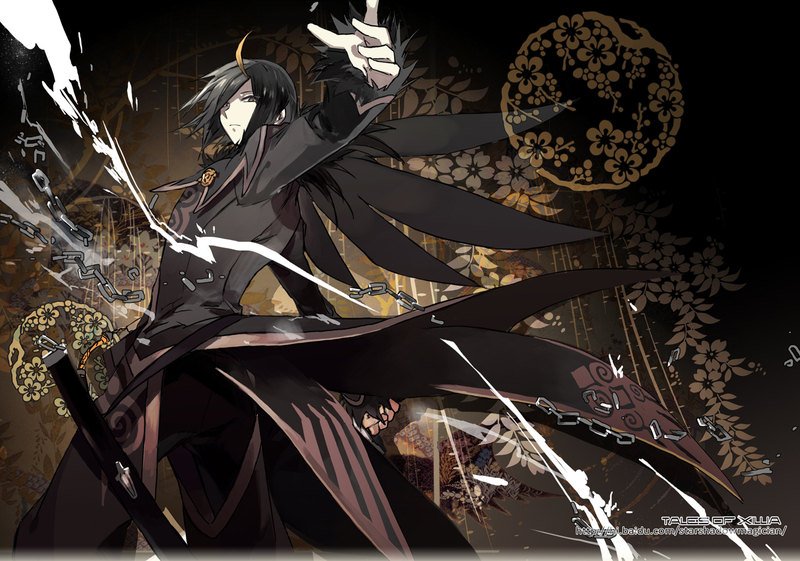 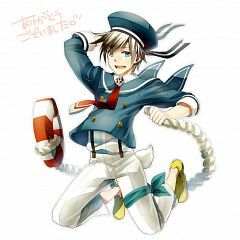 1,512 anime images in gallery. 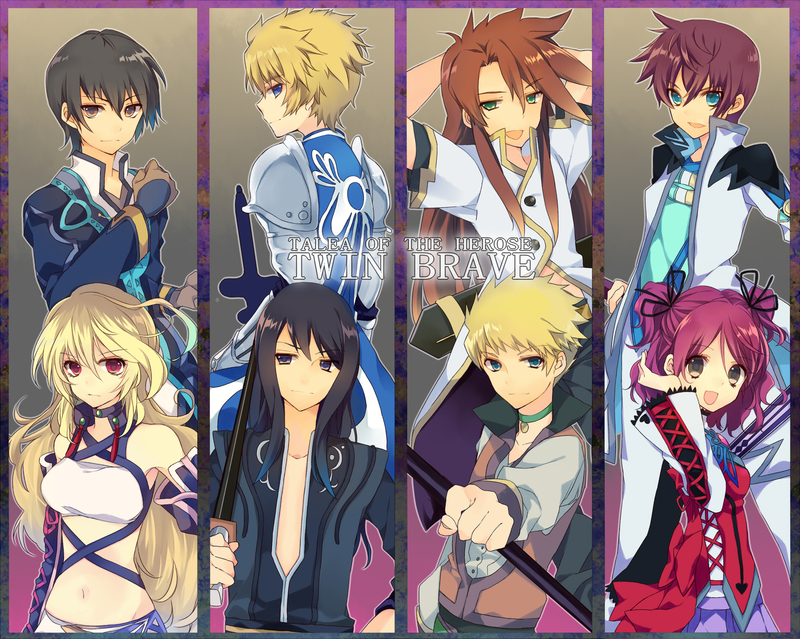 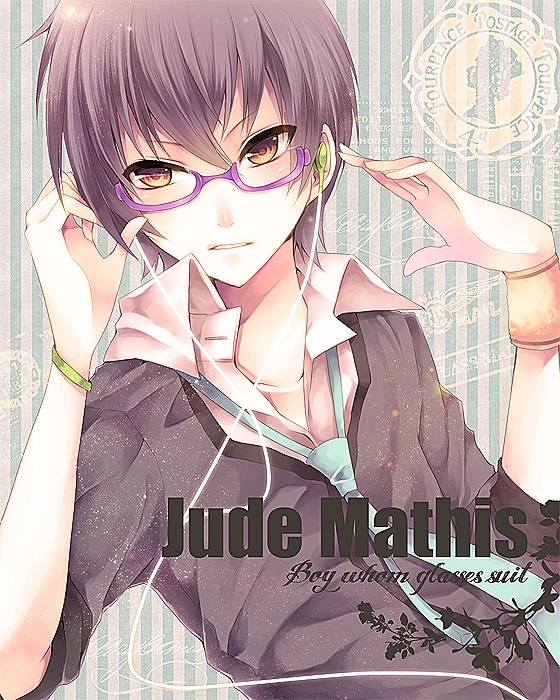 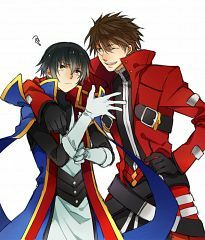 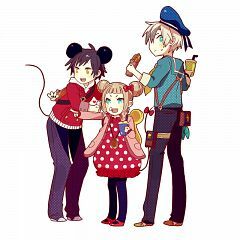 Tagged under Fujishima Kousuke, Games, Tales of Series - Main Games and Inomata Mutsumi. 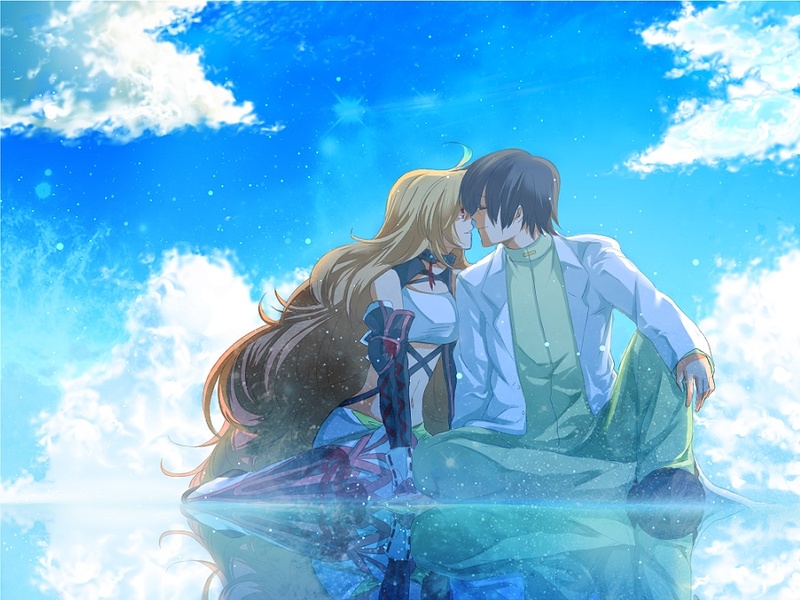 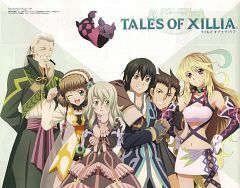 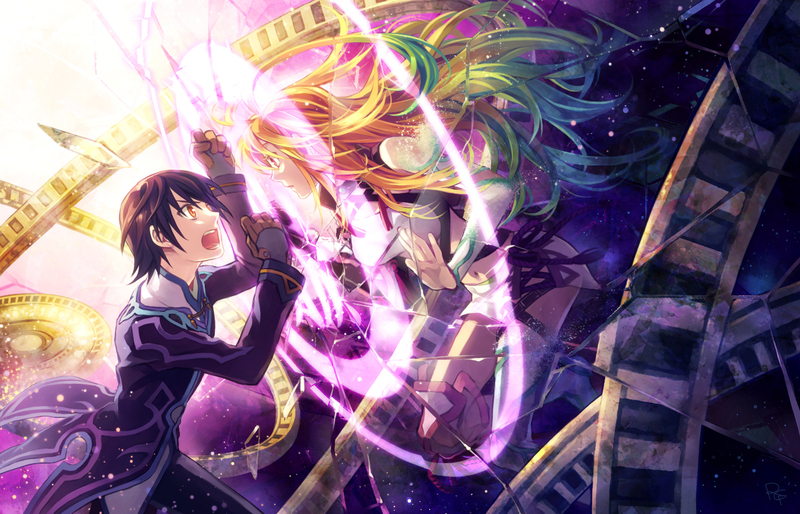 Tales of Xillia (テイルズオブエクシリア Teiruzu obu Ekushiria) is the 13th mothership title in the Tales series, for the PlayStation 3. 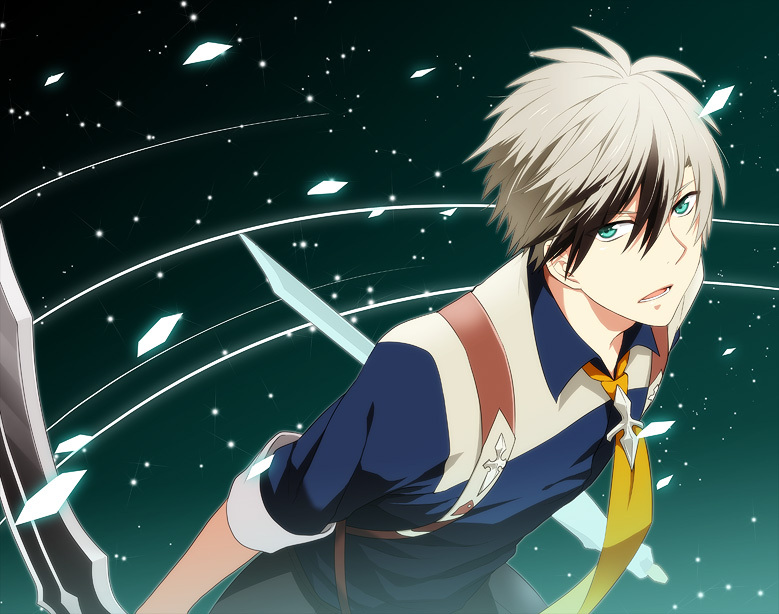 Its characteristic genre name is RPG of Unwavering Convictions (揺るぎなき信念のRPG Yuruginaki shinnen no RPG). The game was released in Japan on September 8, 2011 and will feature a theme song called "progress" sung by Ayumi Hamasaki. The animated cutscenes are being produced by Ufotable, the studio behind the Tales of Symphonia OVA series instead of Production I.G, who have worked on the previous games in the series. This is the only Tales game with two separate anime openings: a Jude version and a Milla version respectively. Jude Mathis is a young medical student studying in Il Fan, the capital of La Shugall. 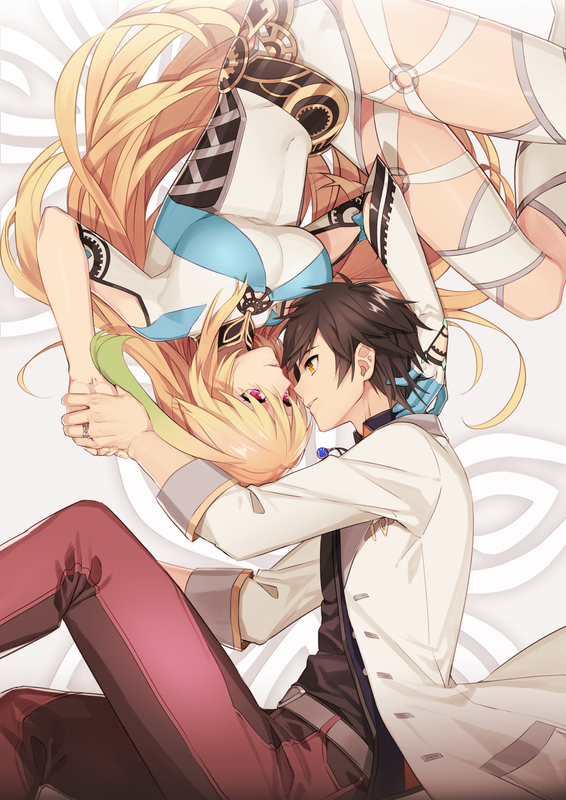 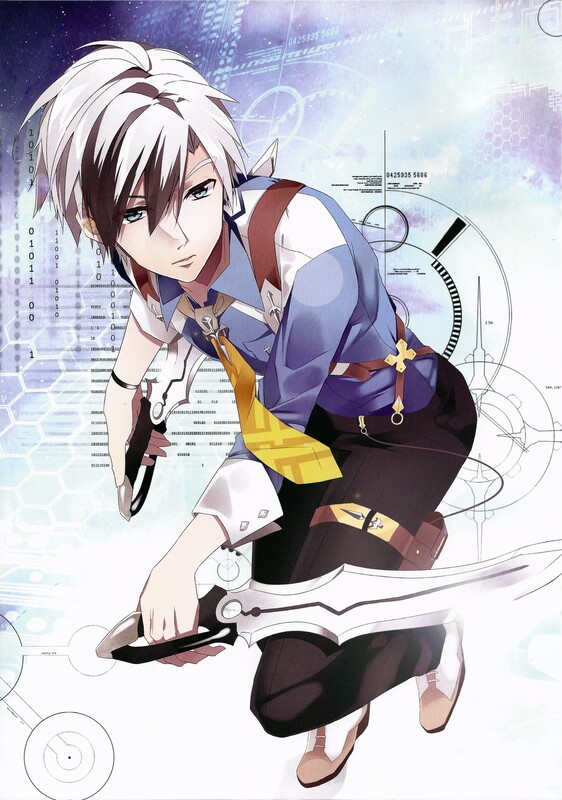 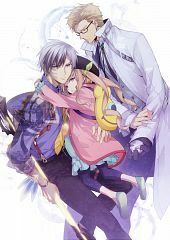 After a large number of patients are admitted to his hospital following a failed Spirit Arte at a military base, he decides to investigate the cause and meets Milla Maxwell, a mysterious girl who is investigating the recent deaths of a number of spirits... "
Tales of Xillia 2 (テイルズオブエクシリア2 Teiruzu obu Ekushiria Tsu?) 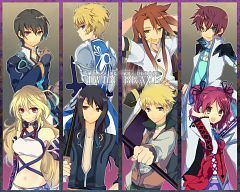 is the fourteenth mothership (main series) title in the Tales series of video games. 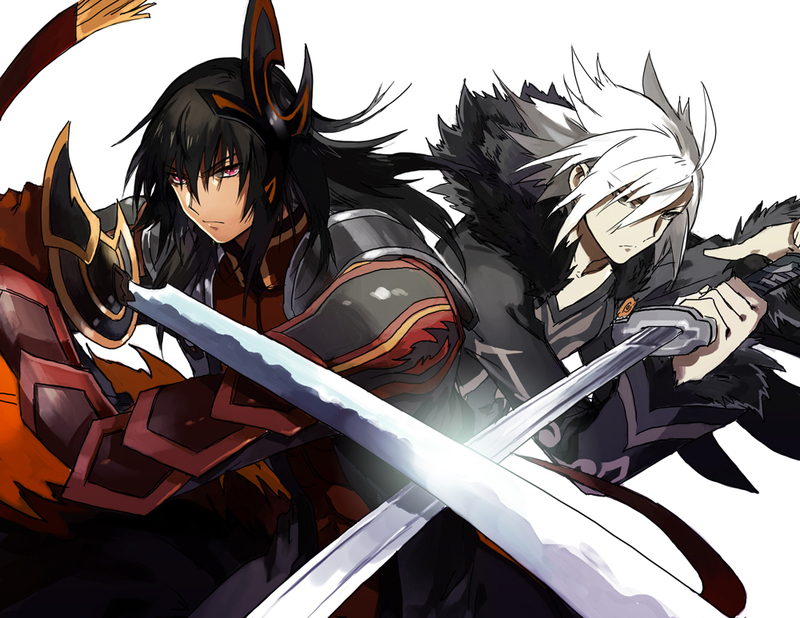 It will be the first game in the series to be developed and published by Namco Bandai Games after Namco Tales Studio was dissolved earlier in 2012, though the core development staff remains the same. 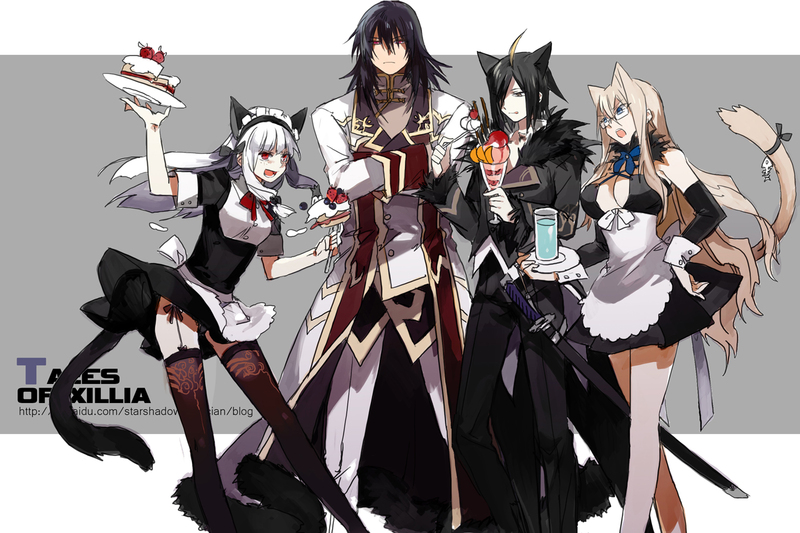 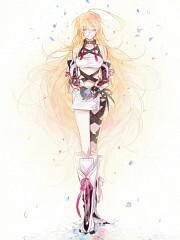 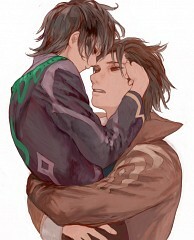 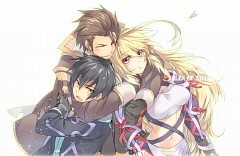 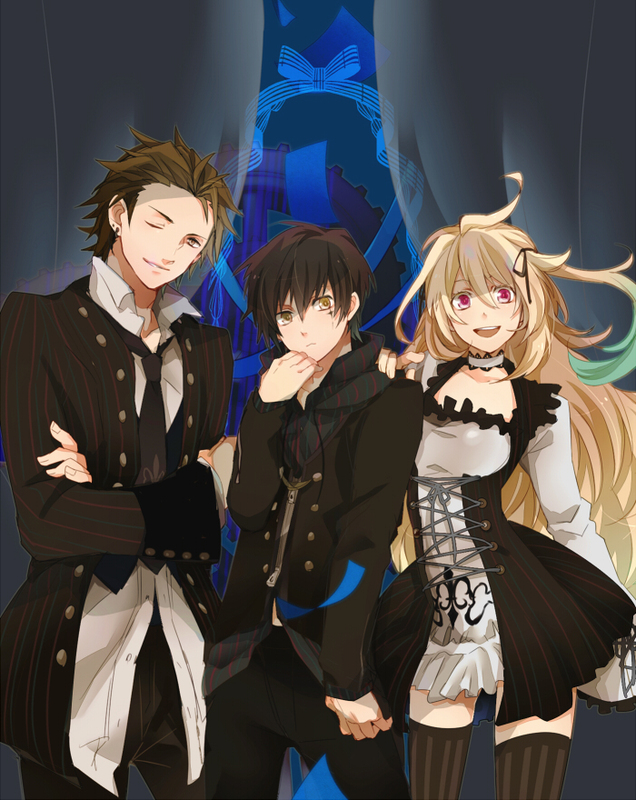 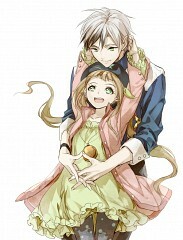 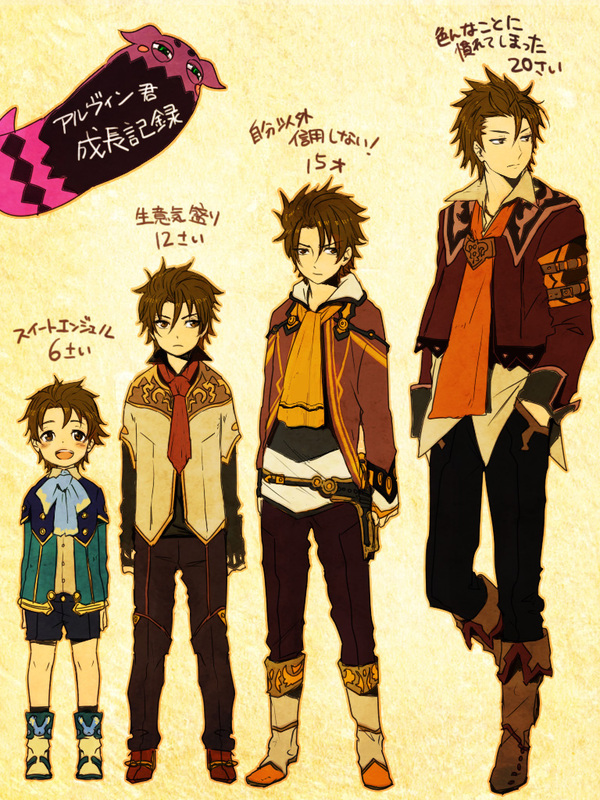 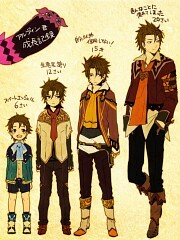 It is a direct sequel to Tales of Xillia, taking one year after the events of the original. The game is set to be released in Japan in Winter 2012 for the Playstation 3.